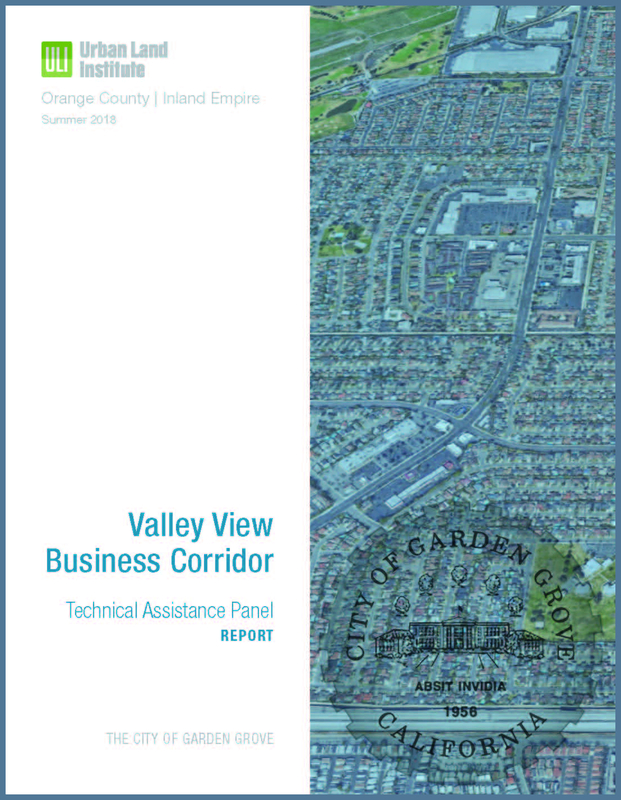 The final results are now available of an economic study of the city’s Valley View Business Corridor (VVBC) by the land-use organization, Urban Land Institute (ULI) Technical Assistance Panel (TAP). The final report concludes that the market viability for retail investment of the area is moderate, however, strong neighborhood assets could be leveraged to help create a more productive, local retail environment. Among the ULI TAP’s recommendations to encourage long-term economic vitality of the VVBC are the development of identity branding, zoning overlays, community vision and engagement, and reduction in retail leakage (spending outside of the area). The panel identified high household incomes and strong traffic volume along the corridor as unique benefits to the area. The ULI TAP was conducted over a 2-day period in July, which included feedback from community focus groups, stakeholder interviews, and studying and touring six key sites influencing the VVBC. In partnership with the Association of California Cities Orange County (ACCOC), the City of Garden Grove was selected to take part in the ULI TAP for the Valley View Business Corridor.